After a long hot summer we are looking forward to seeing you all at the Temple again soon. Clergy, staff and volunteers have been hard at work prepping everything for the new year. You will notice that as a result of our capital campaign there have been a few changes in the building, with more yet to come. Many many thanks to all who have contributed so far; it has been an incredible, heart-warming experience to see the support from our congregation and the community. It’s been a push to get ready for the High Holy Days, and here we go! The month of Elul (where we are now) culminates with Selichot (which literally means “forgiveness”) services, when we gather in our congregations to recite special prayers of penitence that include beautiful Jewish religious poetry. Reform congregations observe Selichot in the hours before midnight on the Saturday night a week or two prior to Rosh HaShanah; we will gather this coming Saturday (Sept 1) at 10pm for refreshments and visiting, with the service at 11pm. This moving service urges us to reflect on the year that is ending, and prepare for the Days of Awe (Yamim Noraim in Hebrew). Rabbi Tepper will be here for the High Holy Days, and twice monthly from September to June. We will have Junior Congregation services once a month: these are services by, for and about the youth from our Reform community, which will take place monthly from 6:45 to 7:15pm on Shabbat during one of the Rabbi’s visits. We invite you to join us (a sponsored event at no charge) for Coffee with the Rabbi at Bermax Caffe and Bistro, on October 21, 3 to 5pm. It’s an opportunity to discuss various topics or just visit and get to know each other better, in a casual setting. 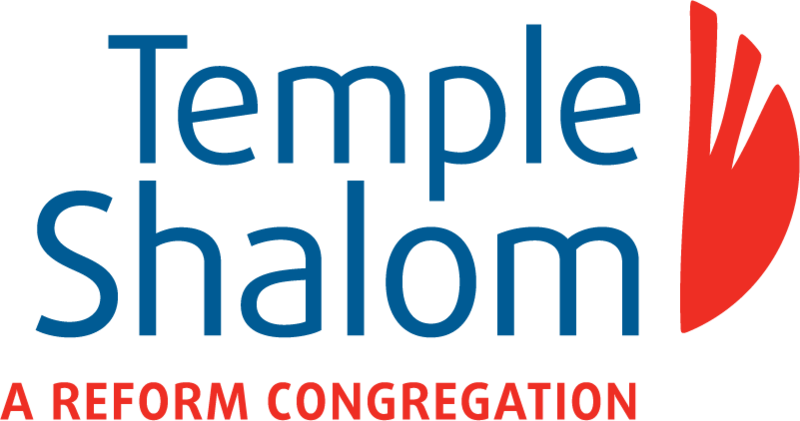 When you come to Temple Shalom, you are participating in an act of community. It behooves us as Jews to remember the importance of knowing and sharing our traditions and wisdom in many ways. Let us keep in mind that together we are part of an ancient people whose contributions to the world are innumerable, unfathomable and integral to the understanding of truth and social justice in the future of humanity.